Struggling Mariners faces red-hot Arizona. Authored by Winning Major League Baseball Analyst Greg Nelson. MLB Daily Expert Picks are winning at a remarkable rate and will continue through the 2018 World Series. 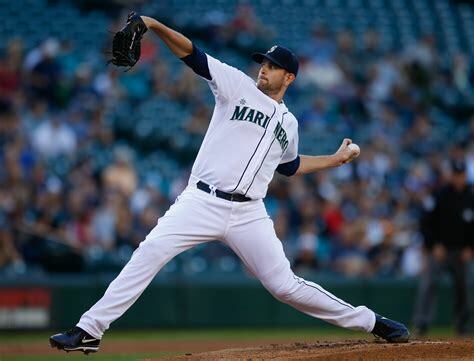 The (72-56) Seattle Mariners got a much needed off day on Thursday, August 23rd after a rough stretch facing Houston, Oakland and the Dodgers all in thirteen days. 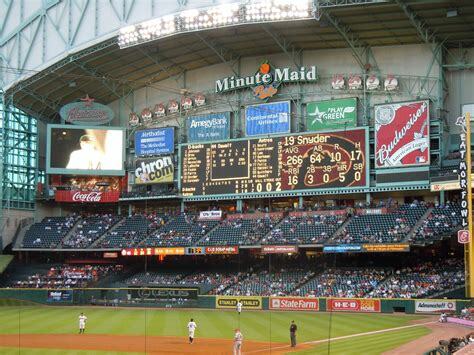 It began positive with a road sweep in Houston, but they’ve dropped six of their last nine. Now it’s time for Seattle to regroup to take on the (71-56), Arizona Diamondbacks who’ve won seven of their last ten. Mariners manager Scott Servais will send Erasmo Ramirez to the pitcher’s mound. The right-hander is making his second start since coming off the disabled list in April with Seattle winning both games. 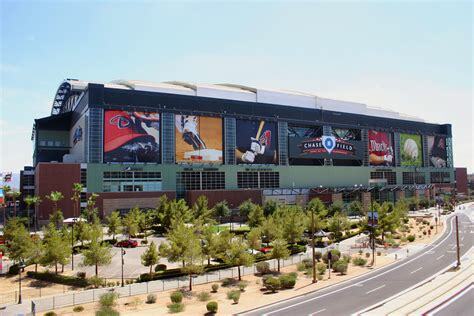 Friday’s Game time is 9:40 PM EST at Chase Field in downtown Phoenix, Arizona. Local Television Networks will be broadcasting. The Opening Betting Line has Seattle as a +160 road underdog. The betting odds total is eight and a half runs for Friday’s contest. Seattle has not played Arizona since 2015, and three-game series could determine what direction Seattle trends in the next month. Mariners fans are glad to have Robinson Cano back in the lineup, after serving a lengthy suspension but they want more offensive production; since his return, they’re 3-5, and he’s only hit one home run. His best performance was on August, 20th when he went 3 for 5 in a 7-4 home win over Houston. Cano may need to do a bit more tonight as shortstop Jean Segura who leads the offense with a .315 batting average, and 152 hits, is listed as questionable with sore ribs. Seattle is five and a half games out of first place in the AL West and four games behind the Yankees and Oakland in the American League Wild Card race. The Mariners get a slight break in scheduling with a trip to San Diego after they leave Phoenix. Bovada.Lv, list the Seattle Mariners at +2,200 to win the 2018 American League West Division. The Arizona Diamondbacks have less wins than any other first-place team in baseball and have a one-game lead over Colorado in the National League West. However, they must continue to perform at an elite level with a road trip to San Francisco followed by four in Los Angeles vs. The reigning NL Champion Dodgers. Second-year manager Torey Lovullo seems to be the right fit for an organization who’s looking for back to back postseason appearances. 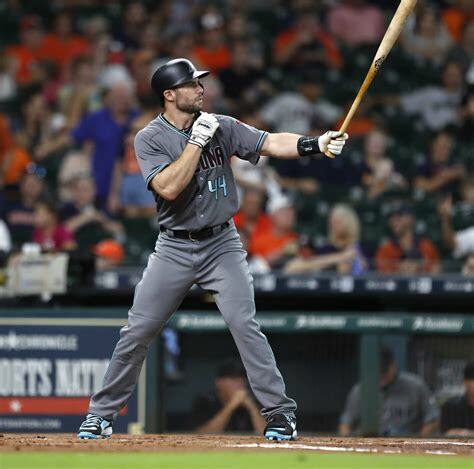 First Baseman Paul Goldschmidt is beginning to find his rhythm at the plate hitting five home runs in the last ten games including a 3 for three performance in their previous match a 5-1 home win over the Angels. 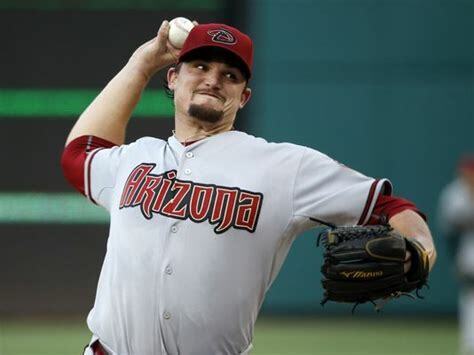 Thirteen game winner Zack Godley will be on the hill tonight for the fourth-rated rotation in Major League Baseball. The Right-hander has not allowed a home run in July or August. Arizona knows they must bring their A-game this weekend with the Dodgers, Colorado, and San Francisco lurking in their shadow. Bovada.Lv, list the Arizona Diamondbacks at +850 to win the 2018 NLCS. Free Pick. Seattle+150. Also, Play Online Poker Plus Other Casino Games and enter some of the best Tournaments on the World Wide Web. Thursday, December 12th, 2013 was a momentous day for the Seattle Mariners. While I was blowing out candles on a cake in Miami, they equalled the third-largest deal in Major League Baseball history by signing New York Yankees second baseman Robinson Cano to a 10-year $240 million contract. Then-M’s general manager Jack Zduriencik may have thought it wise to get the deal done before Friday the 13th. Unfortunately, he didn’t think to send me birthday wishes for my 50th, thereby failing to avoid cursing the deal. In the four since-completed seasons with Cano in the lineup, the club hasn’t improved noticeably, finishing third, fourth, second and third in the American League West. When you make a signing of that magnitude, you expect to win. Or you should. Tuesday, May 15th, 2018 turned out to be the second momentous day in the marriage between the Mariners and their high-priced second-sacker. Cano was suspended 80 days by Major League Baseball for a positive result to a drug test. You wouldn’t imagine the Mariners would take the news positively. Not the fans, not Cano’s teammates, not manager Scott Servais or current GM Jerry Dipoto. While Cano had only hit four home runs on the season, he had contributed 24 rbi and 23 runs in 39 games, projecting him into the 90s for both over an entire season. His basic numbers as a Mariner suggest the team was faced with replacing 12 hr, 45 rbi and 40 runs. That isn’t a pleasing prospect. 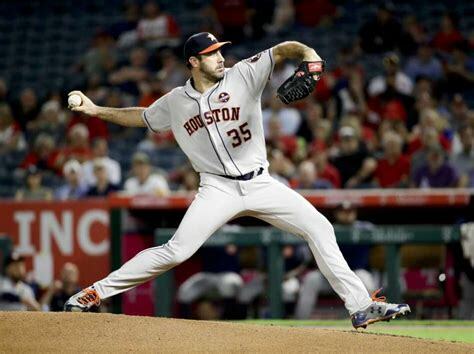 The Mariners were their typical third in the AL West on May 14th, a game-and-a-half behind the Angels, with the World Series champion Houston Astros nestled in between. Seattle’s suddenly looked like another lost season. How could they stay close until Cano returned? Only, they’ve gone far beyond staying close. After chasing Dallas Keuchel last night, the Mariners are in first place. In the first 20 games sans Cano, they are 15-5. That’s a .750 winning percentage. With Cano, they were 23-17, or .575. Former Yankee teammate Mark Teixeira, now an ESPN analyst claimed he wasn’t surprised by the suspension. Alex Rodriguez got popped by Biogenesis, and Melky [Cabrera, also with the Yankees for a time] got popped. They were best friends. Cano accepted responsibility for the failed test although he claimed it was prescribed in the Dominican for a medical issue rather than to cheat the system. Nevertheless, it has to create a trust issue within the organisation. When he left New York, former hitting coach Kevin Long lamented his habit of not running to first on sure outs. When you jog down the line, even if it doesn’t come into play 98% of the time, it creates a perception. But he just wouldn’t make that choice to run hard all the time. Cano will be eligible to play again for the Mariners’ 121st game, on August 14th in Oakland, ten weeks from now, assuming the club don’t first send him down to the minors for a conditioning assignment. Will Scott Servais be eager to plug him right into the lineup if the Mariners are still rolling along atop the division? How could he ignore an elite power hitter? 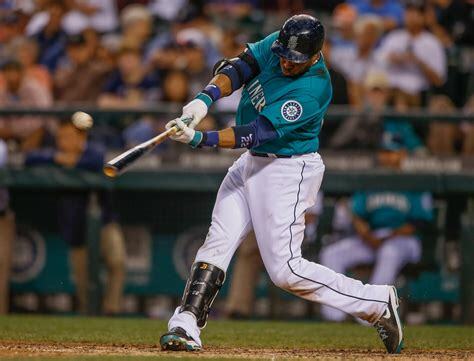 If the M’s begin to slide with Cano back in the clubhouse and the batting order, what then? It’s difficult to sit a $240 million player. It’s even harder to trade him when he has a PED suspension on his record. Seattle managed to rid themselves of the original Alex Rodriguez before he went bad. Now, too late, they may have to divorce ARod’s protegé. That’s the Emerald City for you. It never rains but it pours. Free Picks. Side and Total. Also, Play Online Poker Plus Other Casino Games and enter some of the best Tournaments on the World Wide Web. Bet Here.